This year we invite you to raise your voice, to claim your space, and draw your own maps.  Read more about the 2019 Northern Spark theme, We Are Here: Resilience, Renewal & Regeneration. Meet the installation artists of Northern Spark 2019! We have several positions open on our Production Team. Help make Northern Spark happen! Thank you to our 2019 Venue Partners!